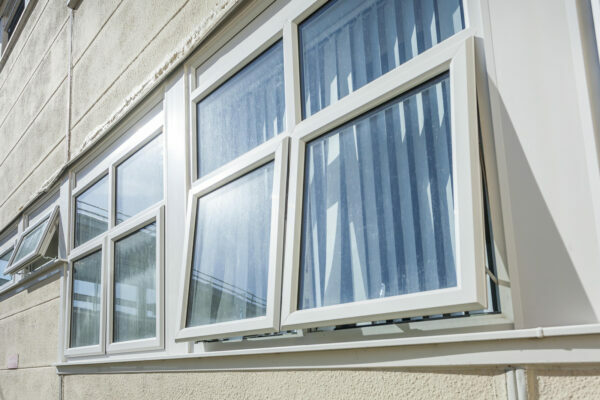 Leighton Hospital, located to the northwest of Crewe in Cheshire, is being updated with 104 new windows from leading PVC-U manufacturer Profile 22. 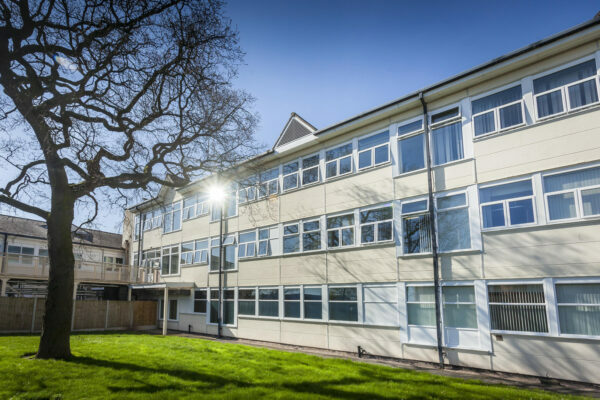 The new windows are being installed as part of a wider regeneration project at the hospital worth over £500,000, which includes the refurbishment of several wards and a roofing scheme. Truline Construction, located in Wigan, Greater Manchester, tendered for the refurbishment works and won the contract in April 2017. 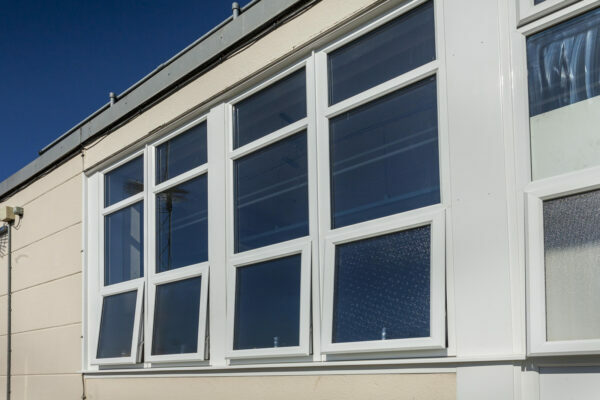 Dominic Gregory, Contracts Manager at Truline, said: “We won the contract to carry out the works in early 2017, and subcontracted the window element to Profile 22 Approved Window Contractor Astra Windows, who we have worked with for many years. We always use Astra because we like the service and products they offer and we have a good long-standing relationship with them. David Jackson, Managing Director of Bolton based Astra Windows said: “We began the installation of the windows in early 2017, and for this project we were using Profile 22 casement windows in white, manufactured to PAS24 standards. “We’ve been using Profile 22 products since 1989 because they’re great to install and our clients are always happy with the way they look and perform. “The new windows are replacing the original timber-framed windows installed when the building was constructed in the early 1970s. These windows were no longer performing well and were in need of an upgrade. Dominic concluded: “So far the client is extremely happy with how the works have gone, not only with the way they have been carried out, taking into consideration their complex requirements, but also with the finished result.